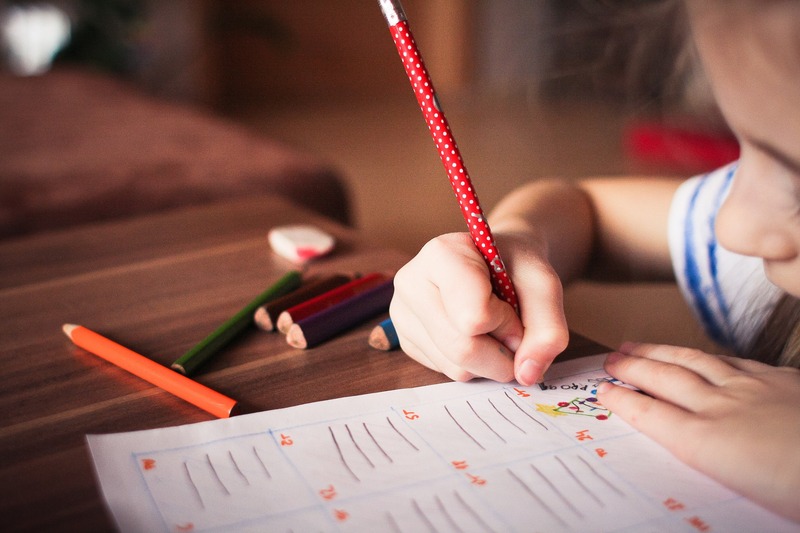 Canton, Ma., 01/29/2019—Advocates for homeschooled students are urging South Dakota lawmakers to reject House Bill 1065, which would eliminate the state’s testing requirements for homeschooled students. HB 1065 was introduced by the State Affairs office at the request of South Dakota Governor Kristi Noem and is currently being considered by the House Education committee. “We urge lawmakers to oppose HB 1065,” said Dr. Rachel Coleman, executive director of the Coalition for Responsible Home Education, a national nonprofit organization founded by homeschool alumni in 2013. “If this bill is signed into law, there will be no longer be any check to ensure that homeschooled children are being educated — and it is the children who will suffer,” Coleman added. Many homeschool graduates argue that assessment requirements improve the quality of education homeschooled students receive. Caitlin T., who was homeschooled in grades K-12, speaks positively of her years being homeschooled in Pennsylvania, which required parents to submit portfolios of their children’s work. After her family moved to New Jersey, she says, “things fell apart.” “Without oversight, there was no need to think about compiling a portfolio … no one was there to check up on us or offer help as I entered harder subjects.” Coleman adds that assessment requirements can help parents, too. Assessment requirements can also help homeschooling parents, providing them with benchmarks to meet.